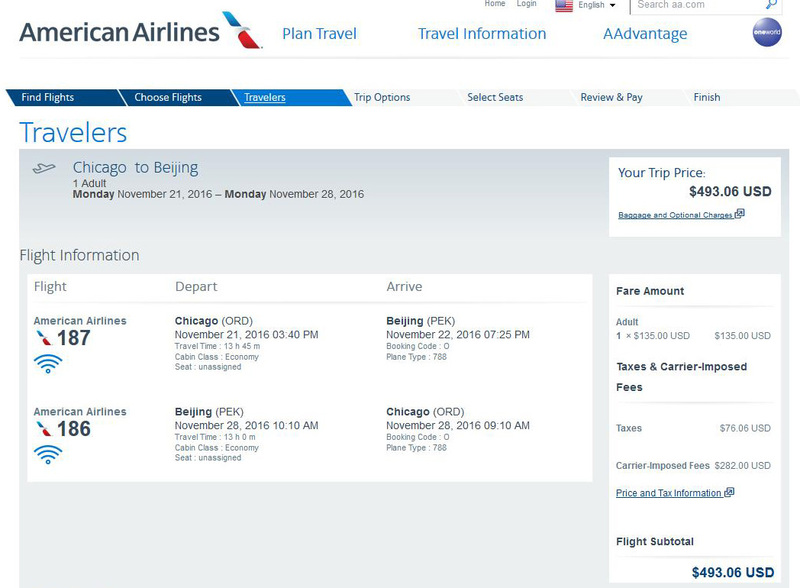 Nonstop flights to Beijing, China, from Chicago on American Airlines are now just $494 roundtrip, including tax. Today’s fare represent a savings of up to $350 on the usual cost of a ticket. However, keep in mind that nonstop flights generally start at over $1,000, so today’s fare is a great deal! 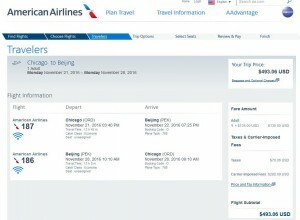 Travel is widely available Oct. 19 to Dec. 1, including travel over Thanksgiving. 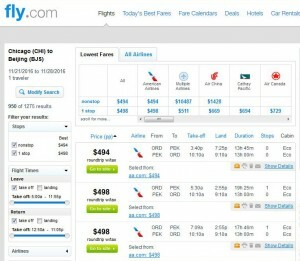 For more cheap fares from Chicago, click here. United charges $25 for the first checked bag. For more baggage information click here. 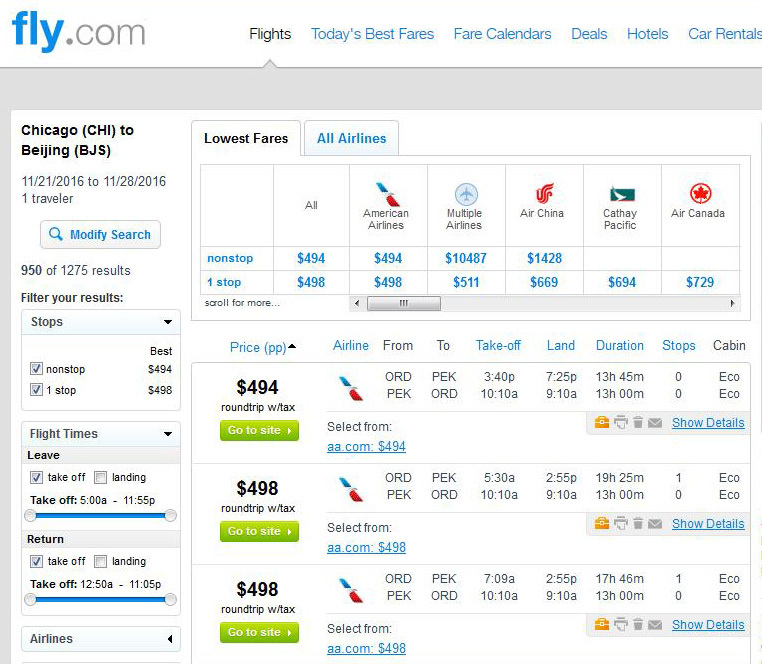 Kim has been hunting flight deals and writing travel articles for over 13 years. His articles have appeared in the Boston Herald, Chicago Daily Herald, and Frommer’s Budget Travel, among other publications. Amsterdam, Bangkok, Rome, and Sydney are some of his favorite destinations and he aspires to one day live in Italy. La dolce vita!